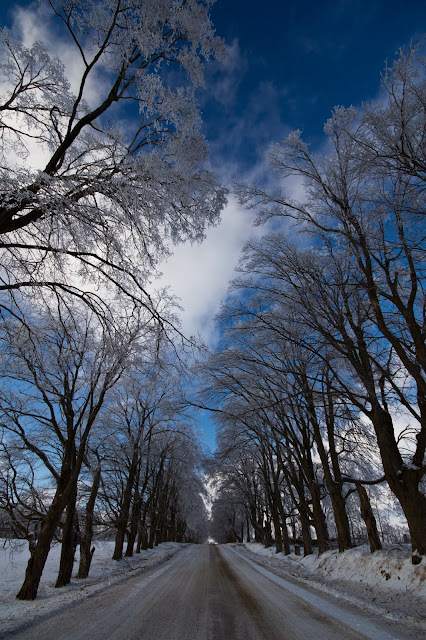 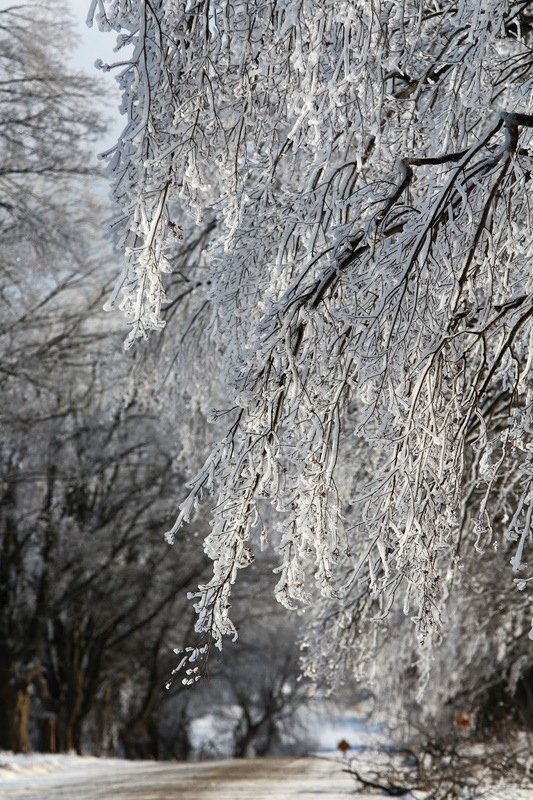 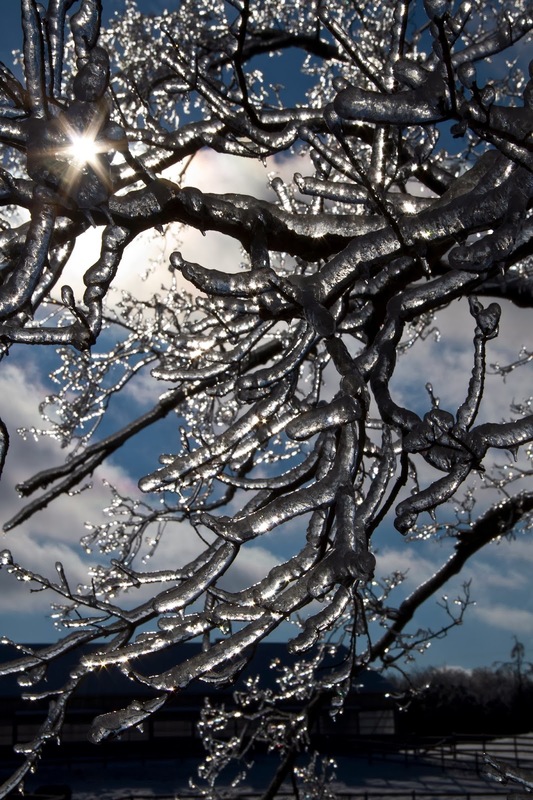 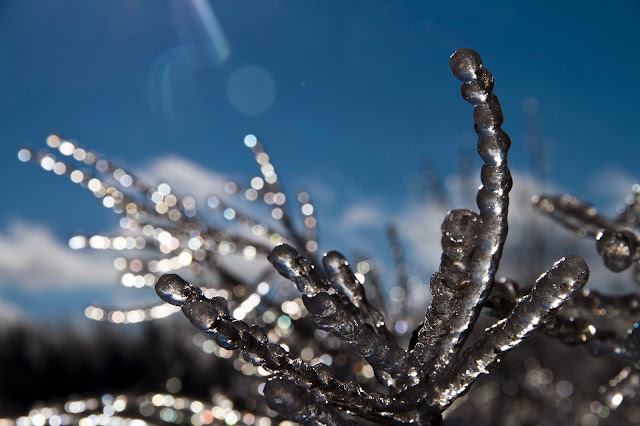 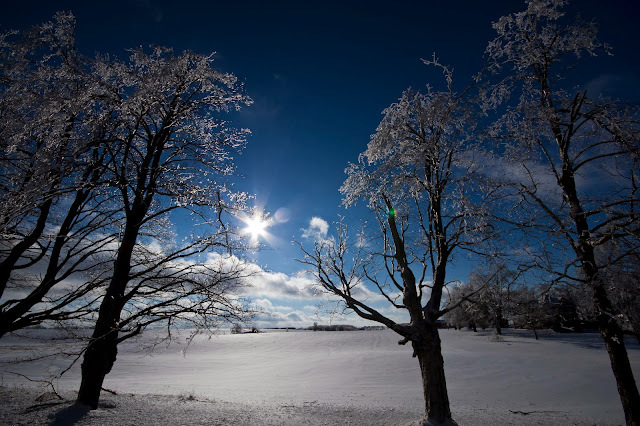 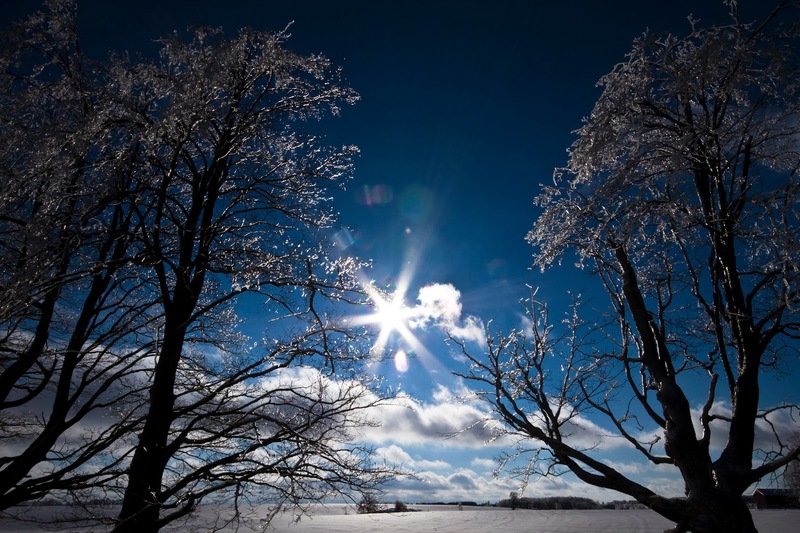 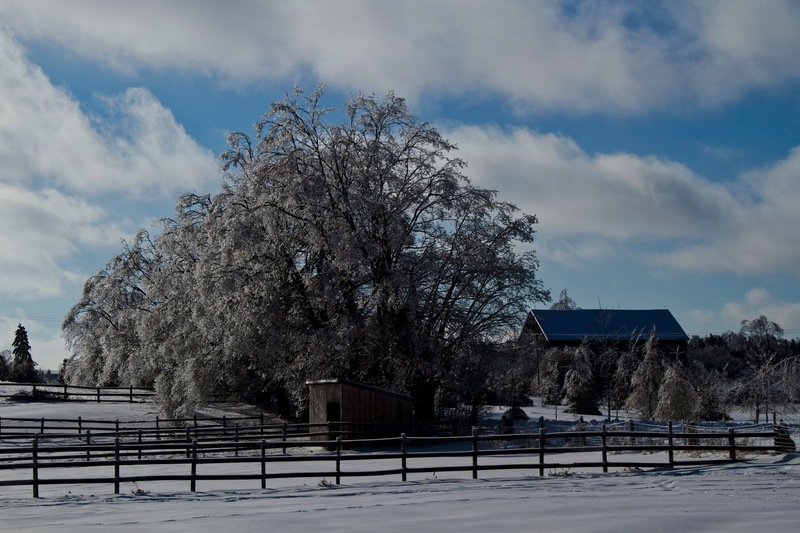 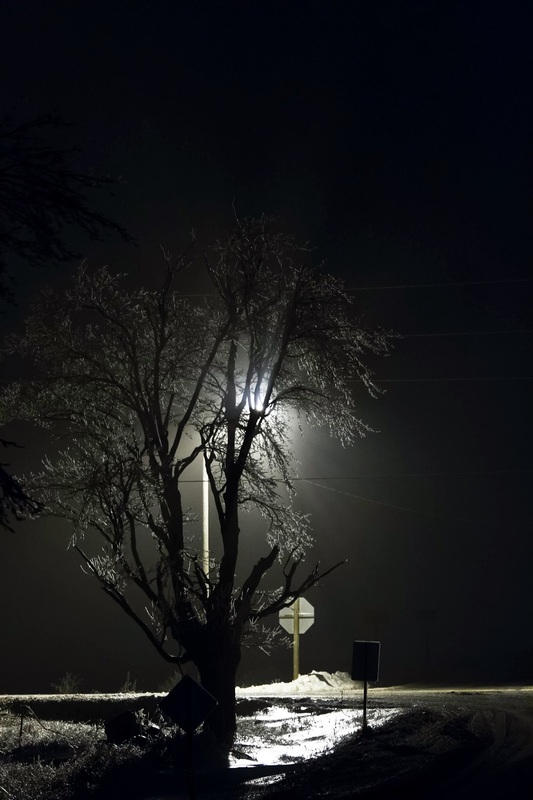 This past week Ontario was hit with a large ice storm causing major power outages for several days in some areas. 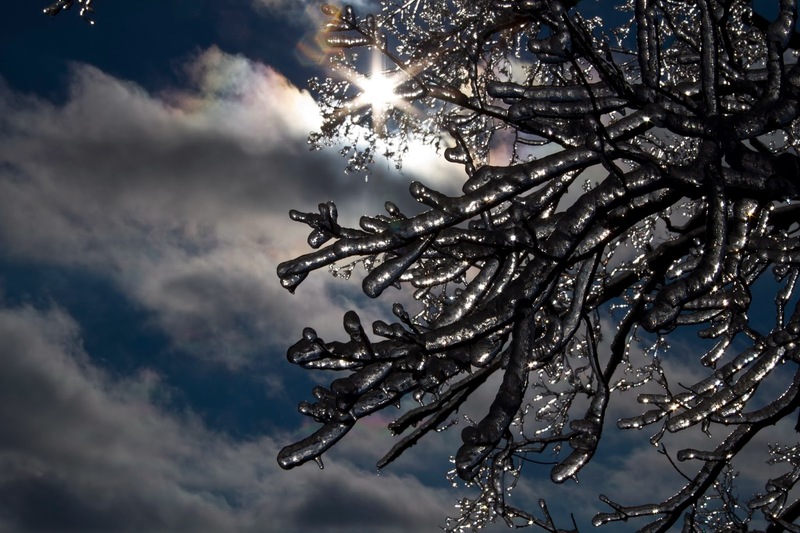 After a few days of freezing rain the sun came out which provided some great photo opportunities. 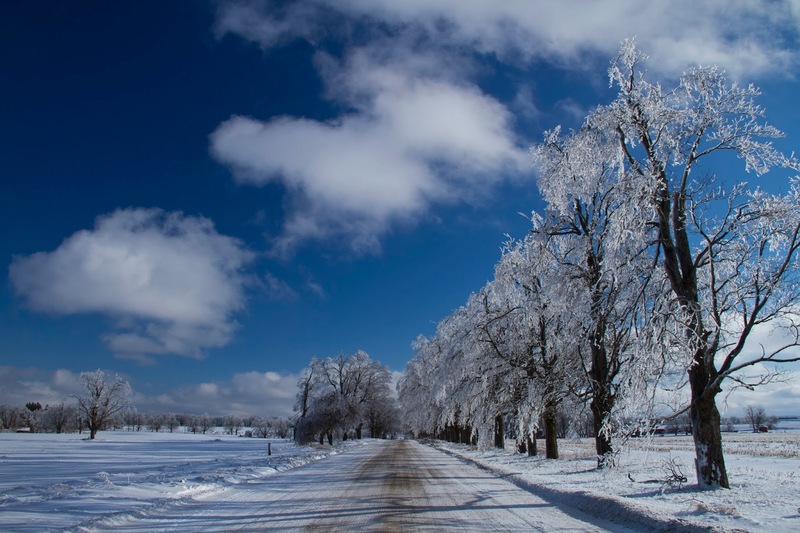 These were taken in the Orangeville Area, Dufferin County.